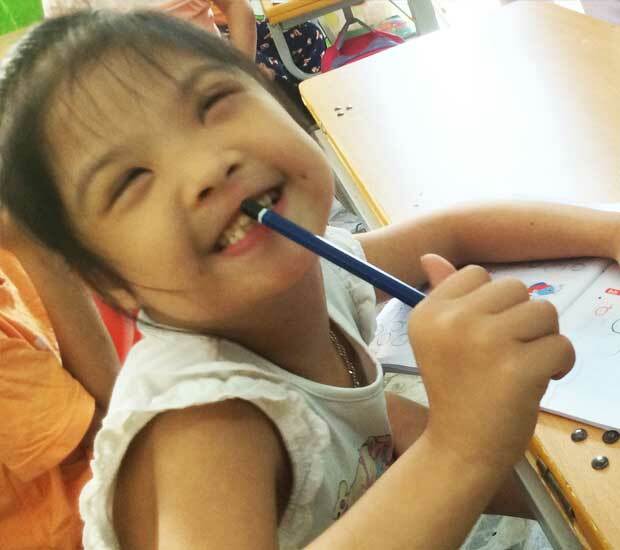 Your continued support will help keep the dreams and hope alive. 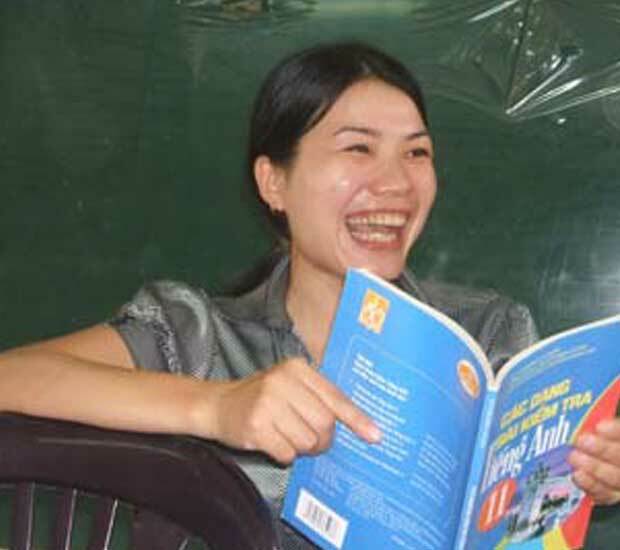 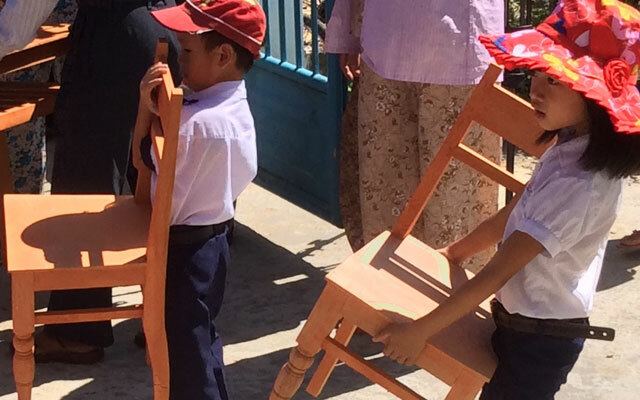 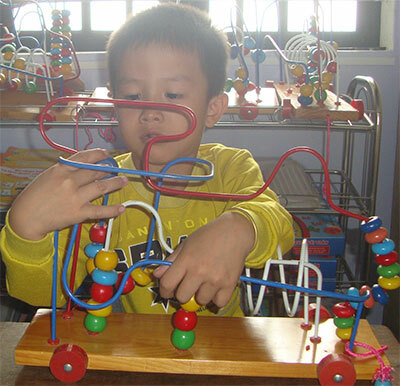 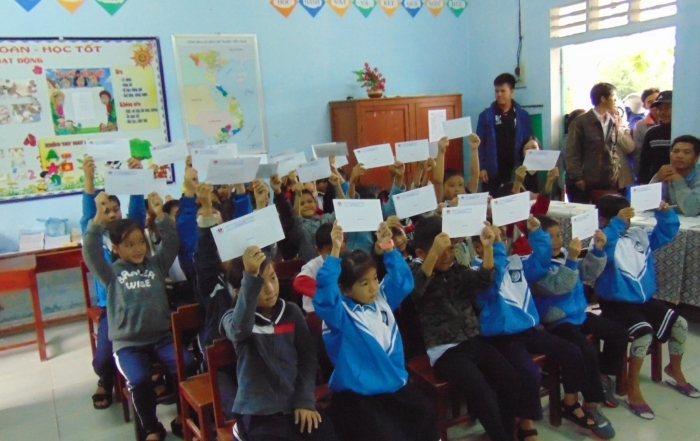 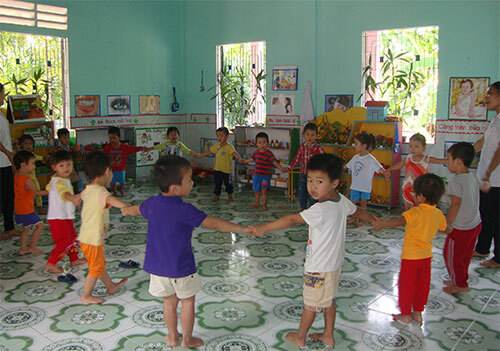 From scholarships, to building schools, to providing training for teachers in Viet Nam. 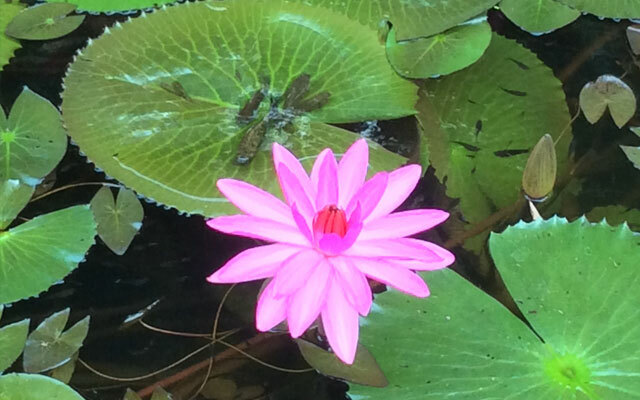 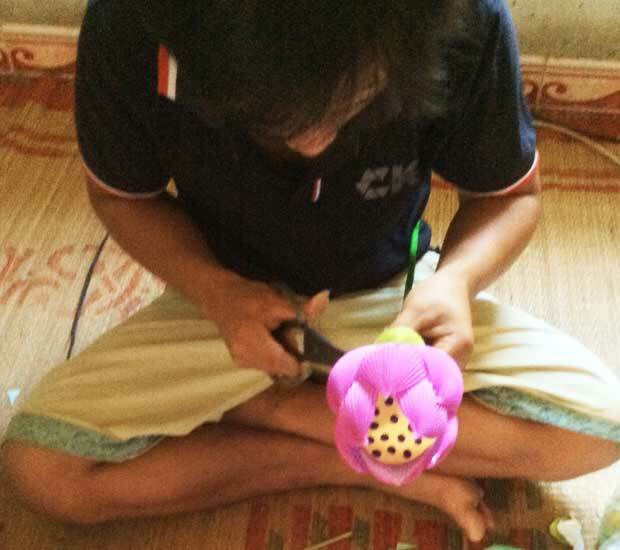 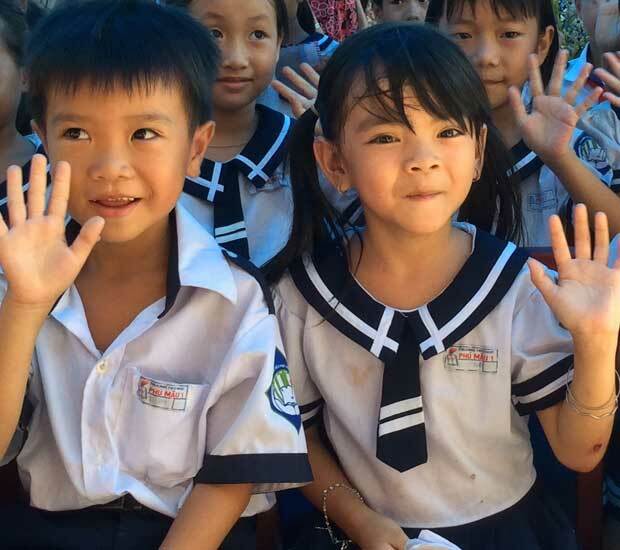 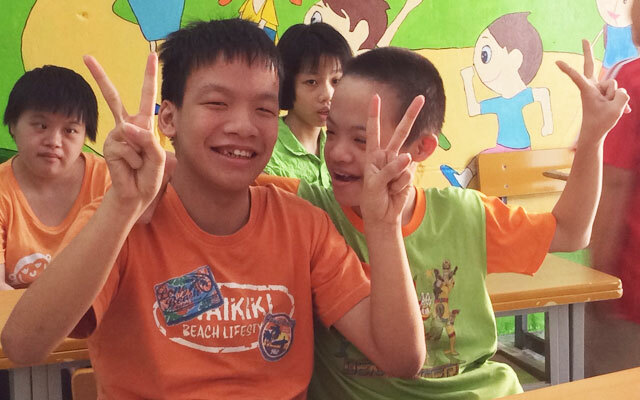 See some of CHEER for Viet Nam’s work that traverse international borders. 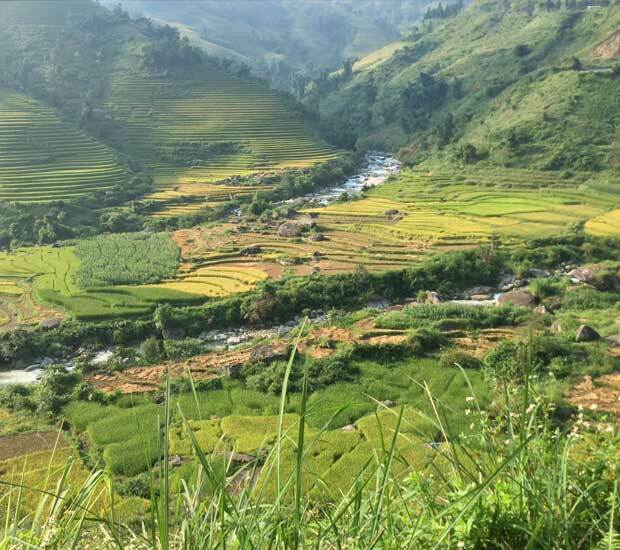 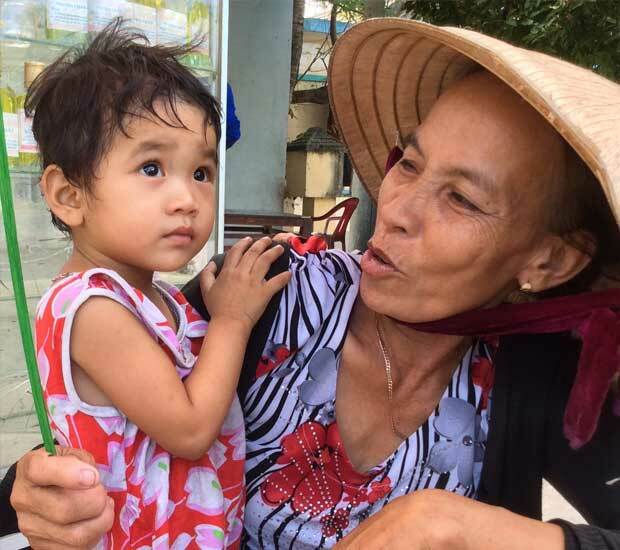 Keep updated on news about our projects, see photos from our trips to Viet Nam and learn how you can help us plant seeds of peace.